Frustrated because your baby refuses to eat solids? Discover simple hacks to introduce new food and get your baby excited to eat! If there’s one task I loved most about parenthood, it’s making baby food. I geek out over planning which foods to offer and the different combinations I can make. And for the most part, all three of my kids have taken to eating pretty much everything I’ve made. But, of course, there are those days. Those days when your baby refuses to eat anything—even his favorites—because his gums are tender from teething. He might try a few bites, but will certainly fuss within minutes. Or he might refuse heartier meals and prefer food you’d really rather he not grow to rely on too much. Those days when he screams the minute you put him in a high chair, clearly knowing what’s about to happen. Even once he’s in, he turns his head away and tries to climb out. Changing the type or consistency of the food doesn’t do much, either. And if you’re like me, you might have even forced-fed him his meal, afraid that he’s not getting enough nutrients. Yup, I’ve been there, my friend. It’s especially alarming when all of this comes as a surprise, making you worry that you’ve now got a “picky eater” on your hands. As a first-time mom, it’s also easy to panic that your little one isn’t getting enough food or gaining enough weight. And perhaps the worst feeling of all is the fear that you have no idea what you’re doing. It’s enough to plant seeds of doubt in even the most confident of moms. If you can relate, let me reassure you this one thing first: Everything will work out in the end. Sometimes we just need to know that no matter how harrowing this current challenge is, it won’t be like this forever. Second, there is a way to help your baby eat solids, even if he refuses to at the moment. 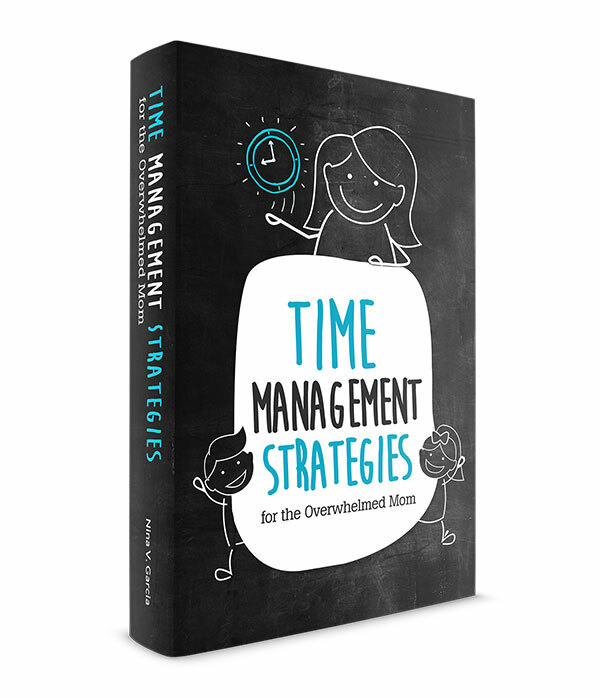 These were the exact tactics I used that helped me get over this challenging stage and steer my kids toward eating just about anything. And finally, remember that solid food for a baby younger than a year old is only supplemental. At this point, breast milk or formula is still your baby’s main source of calories and nutrition. Think of solids as “just for fun” or introductory food. One overlooked reason your baby refuses to eat might come down to simple timing. She just might not be hungry enough by the time you offer her solids, on top of the milk she’s already drinking. If she continues to refuse to eat, try offering solids less frequently, such as one less meal a day. You can also drop snacks to focus on the three main meals. 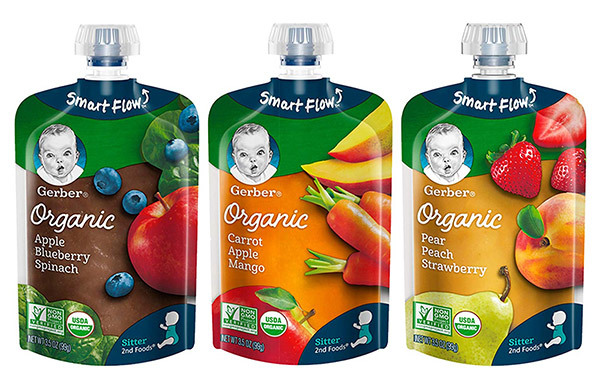 Want a way to track the different solid food and drinks you offer? 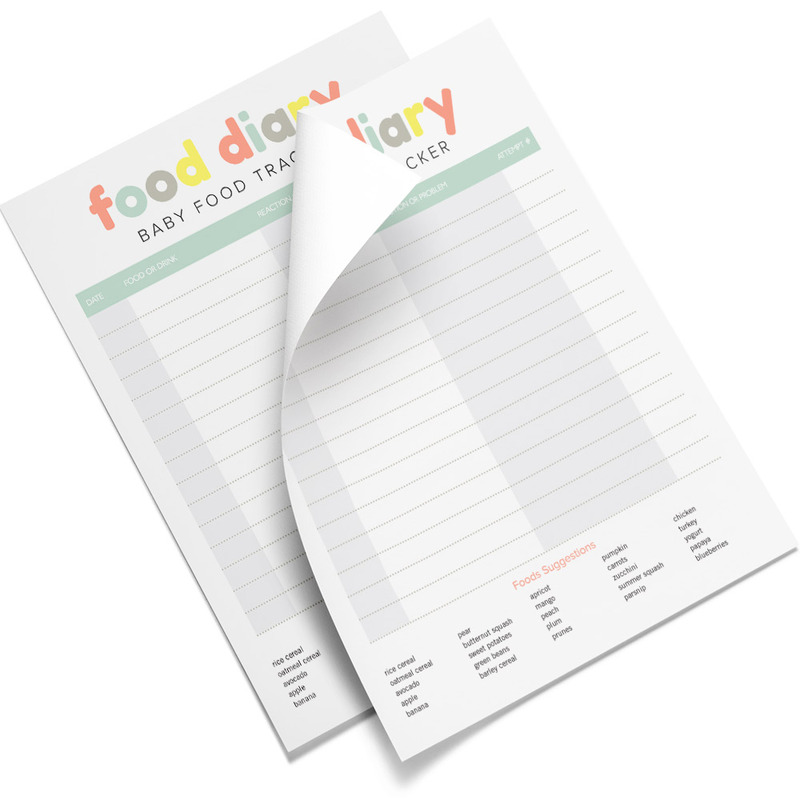 Join my newsletter and download my Baby Food Diary printable! You can record the date, food, reactions, and the number of times your baby tried it. Get it below—at no cost to you. Do you typically offer your baby milk along with solids? Offer solids before you breastfeed or give a bottle. She might already be satisfied enough with milk that she isn’t as willing to try solids, especially so soon after. Instead, see what happens if you offer the solids before milk—she just might take to them this way. One way to get your baby to eat more than just one thing is to combine food together. For instance, let’s say she’ll only eat pureed apples. Try combining it with mashed bananas. Then apples and peaches, and perhaps even apples and chicken. You can also capitalize on her love for pureed apples by offering apples in different ways. You might steam and dice them into bite-sized pieces, or add less water for a chunkier puree. Later, you might even offer thin slices of apples she can grab and gnaw herself. Or let’s say your baby refuses to eat any solids and is adamant about milk. Try blending baby oatmeal not with water but with milk—whether breast milk or formula—so the taste still feels familiar. Figure out which food she does like and work other foods and texture into it. Are you used to spoon-feeding your baby? What if you give her the choice on what and how to eat? One simple way to do this is to offer soft starter food she can pick and feed herself. Cereal, steamed veggies, or diced bananas are a few examples. Or perhaps you can hand her the spoon and encourage her to scoop pureed food into her mouth. Utensils and plates like these work well for introducing independent use. Another option is to offer pureed food in a pouch. She may not be spoon-feeding herself yet, but the novelty of pouches can encourage her to try new food she otherwise wouldn’t. You’re giving her the autonomy to decide what, how, and how much to eat—which could just about convince her to give solid food a chance. Get more tips about baby led weaning pros and cons. A common struggle with feeding babies is the high chair: they simply want nothing to do with it. So much so that your baby is already fussing before you’ve even buckled her in. In that case, ditch the high chair. She likely feels constrained and uncomfortable, especially if she’s already high-spirited and energetic. The solid food may not even be the issue so much as how she’s eating. Instead of the high chair, try holding her on your lap as you feed her with your free arm. Partner up with another adult so one is holding her while the other is feeding. Sit her on a blanket placed on the floor, or you could simply try another “chair,” from a stroller to a swing to an infant seat. Don’t make an issue of something that doesn’t have to be. In time, she’ll take to the high chair—for now, don’t let it be the deal breaker when your baby refuses to eat. Yet another common struggle with solid food is the inevitable teething that plagues many babies and toddlers. Chewing food is simply too uncomfortable when their gums are tender. One easy hack is to offer cold food. For instance, freeze a banana on a stick and let your baby gnaw on it until it turns to mush. Yogurt and smoothies make for delicious and cold meals that are both soothing and don’t require much chewing. Offer a cold watermelon that chews easily and feels refreshing. 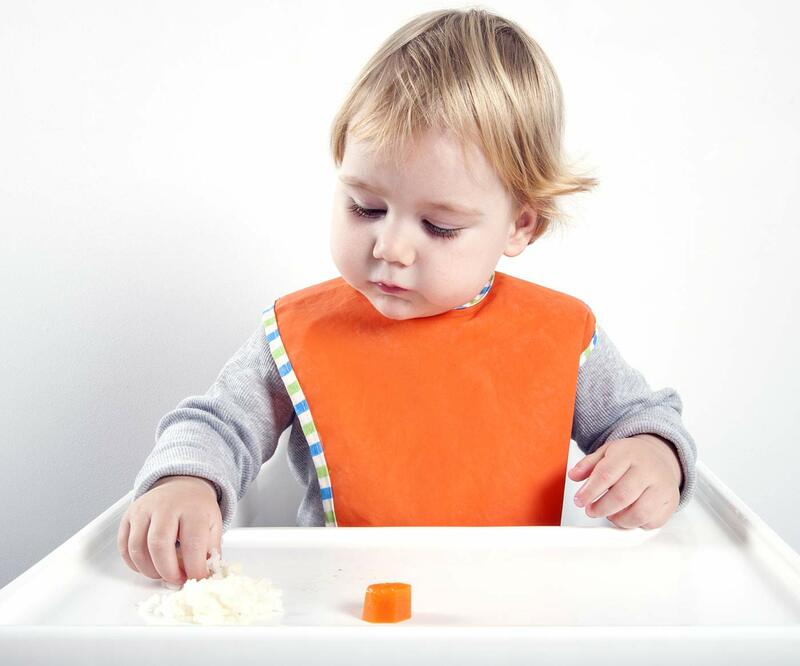 Cold solids could be just the trick you need when your baby refuses to eat anything else. Perhaps the best “trick” of all is to simply not make a big deal when your baby refuses to eat. After all, solid food is just practice at this point—nothing bad will happen to her if she doesn’t want to eat what you offer. The best way to adopt this carefree attitude is to offer your baby food from your plate when you’re eating. You’ll feel less stressed about preparing anything extra (that she might not eat anyway), especially when you’re simply giving her a few bites of your own meal. Sure, you may not be able to offer everything you eat. Instead, think of it as “courtesy feeding,” where you’re sharing your meal and introducing new food without the stress or pressure for her to accept your offer. The battle that ensues when your baby refuses to eat can be enough to make the experience miserable for both of you. Hopefully by now you’ve seen that, at the end of the day, everything will work out. And more important, that babies don’t function like robots—their appetites and interest ebb and flow just as ours do. That said, you can still do plenty to help her take to eating solid food in a stress-free environment. Offer solid food with enough time between meals, and doing so before handing her milk so she has enough of an appetite. Combine food she already likes with new ones you want to introduce. When you do, give her more autonomy than you usually do so she feels more in control and interested in eating. Avoid common struggles like teething and high chairs by offering cold food and finding different ways to feed her. And finally, make eating a positive experience by casually offering her appropriate food from your plate—the less pressure, the better. We can’t always control when or how much babies eat, but we can certainly take the pressure off and simply make eating a positive experience—for them and for us. 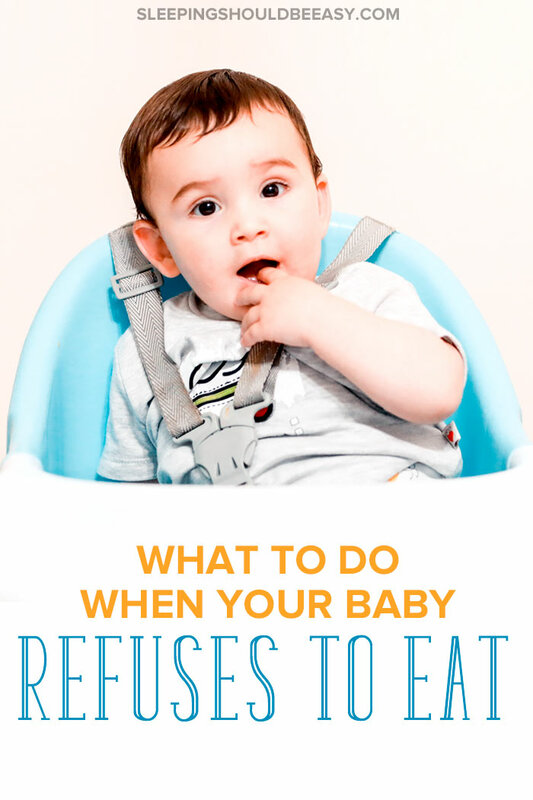 Did you like this article about what to do when your baby refuses to eat? Share it on Pinterest and Facebook! These are amazing tips! I’m going to employ a few of them with my toddler who gives me trouble eating “real food” during the day. Thank you so much for sharing!